Read these tips & tricks to keep your carpet & furniture looking great. Stay up to date with the latest carpet cleaning industry news! 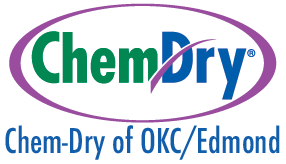 Including carpet cleaning tips, healthy home ideas, and more, in the Chem-Dry of OKC/Edmond blog! Proudly serving customers throughout the Oklahoma City and Edmond, OK area. HELP! 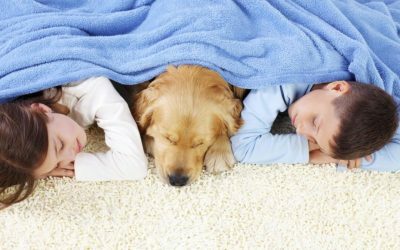 How Do I Get Rid of Pet Stains & Odors?